New Mental Health News Radio Network ‘Memoirs of Madness’ Podcast Bridges the Gap Between Clinical Expertise and Lived Experience to Share Real Stories of Overcoming Mental Illness and Abuse. Psychotherapist, life coach and equine therapist Melanie Vann combines clinical expertise, her own and others' struggles with mental health and abuse to inspire and empower listeners. 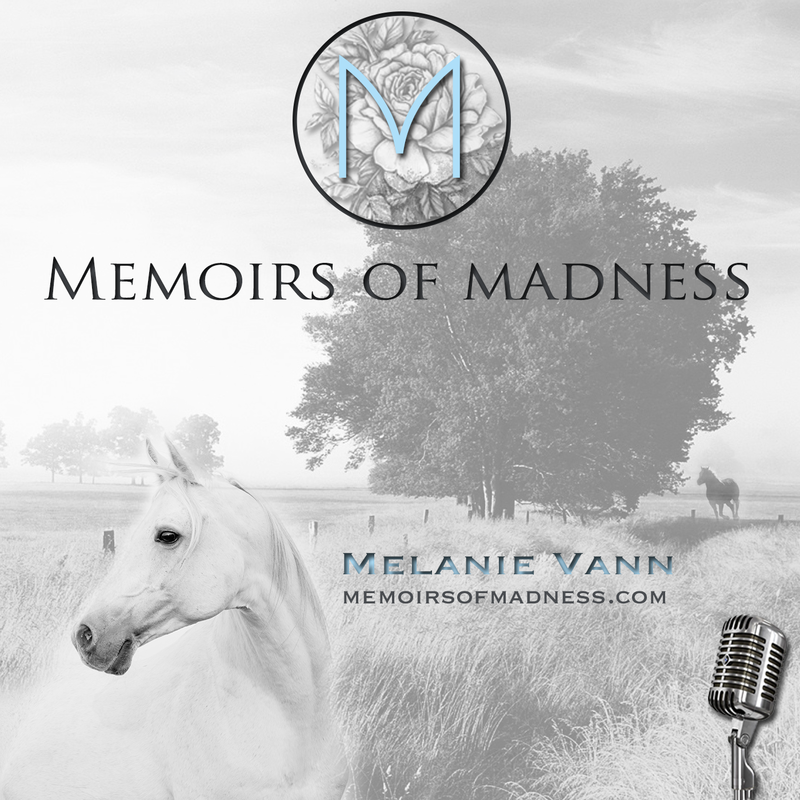 WAYNESVILLE, N.C., October 2, 2018 – Mental Health News Radio Network now features “Memoirs of Madness,” a podcast hosted by psychotherapist, life coach and equine therapist Melanie Vann. In addition to her clinical credentials, Vann is the Network’s Program and Advocacy Director. She also regularly co-hosts the popular Empowered Empaths segment on Mental Health News Radio. Podcasting on such a powerful network like MHNR Network really makes you feel like you are part of a family who are all joined in the same cause of helping others. To date, three episodes of “Memoirs of Madness” have aired featuring Vann in conversation with a guest. Future episodes will air bi-weekly and are available via Spreaker, Stitcher, iTunes, and Binge TV Networks. “Memoirs of Madness” continues Mental Health New Radio Network’s mission to use advocacy, education, and dialogue to combat stigma against mental health using an accessible, and free, format. “Podcasting on such a powerful network like MHNR Network really makes you feel like you are part of a family who are all joined in the same cause of helping others,” said Vann. Complementing her work on “Memoirs of Madness” on October the 17, 2018 Vann will launch Your Wise Therapist (www.yourwisetherapist.com), an online platform for abuse recovery. Mental Health News Radio Network hosts over 30 podcasts covering all aspects of mental and behavioral health and well-being. Its mission is to combat mental health stigma through advocacy, education, and dialogue. MHNR Network podcasters run the gamut from leading mental health professionals and coaches to peer specialists and addiction recovery advocates. To date, MHNR Network has aired over 1,000 episodes and has listeners in over 170 countries. It is the world’s largest podcast network dedicated solely to mental health and well-being content.